This new Doublé Daily sleeve is available in seven colors and two sizes: 35x35 and 40x40cm. New to this cover is the double layer BOPP. 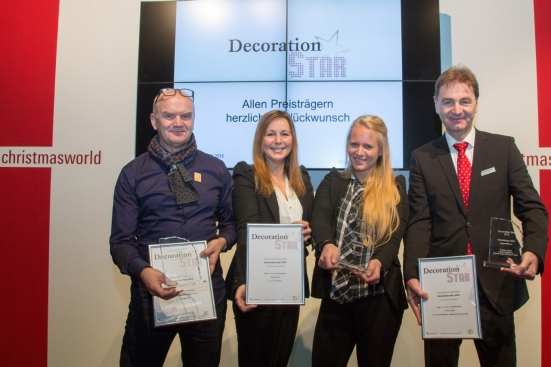 During the Christmasworld Exhibition in Frankfurt the new concept Pack & Give has conquered the first prize in the category "Promotion Star" during the Decoration Star Awards. Pack & Give is a packaging display that comes including potcovers, bags, picks, ribbons and foil, so the customers can wrap their purchase to taste and give it away.